M/Sgt. Julian S.. Pollard, brother of J. R. Pollard, Olney, husband of Jo Leeke, attended Burkburnett High. Entered Army 1942, trained at Sheppard Field. Served in China, Burma and India Theaters. 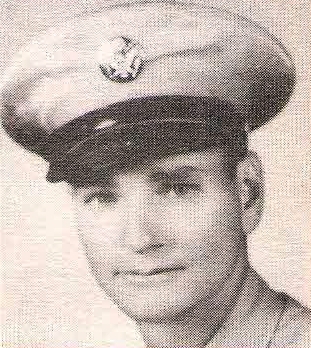 Awarded Victory Medal and Bronze Star. Discharged in 1945.